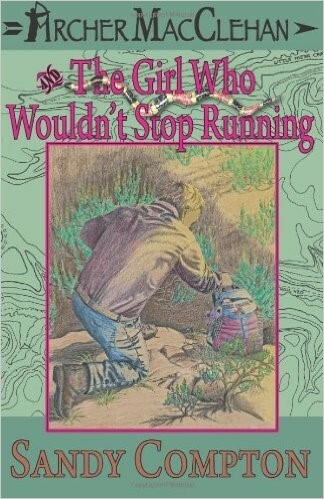 The Girl Who Wouldn’t Stop Running is a fast-paced outdoor adventure that an older teen will love. The book has three main characters. Opal is 13 and living through her parent’s messy divorce. She has been sucked into the blame-game of her parents and seeks solace with a mysterious texting friend who uses this friendship to have Opal kidnapped while on a hiking trip. Once captured, Opal uses her smarts and courage to survive and escape. Geologist Sara Cafferty and pilot Archer MacClehan are recruited to outsmart the kidnappers save her. The desert setting teaches students a lot about that environment and survival. It is an adult reading level but only 200 pages. Good transition book to adult reading levels.